How does Pedigree Form Maker Work? 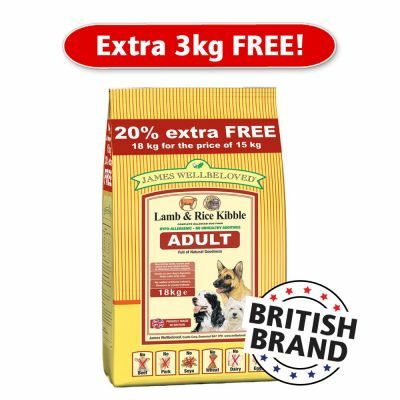 After you have registered your FREE Pedigree Form Maker account you can start creating your pedigree certificates. 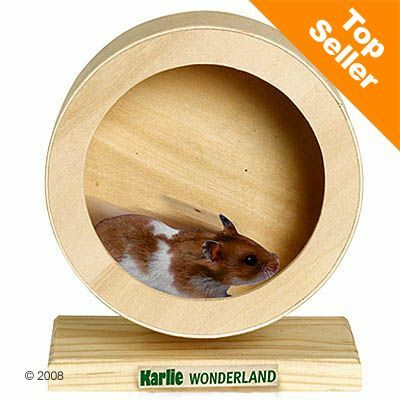 We have a simple example of a certificate for web site demonstration purposes only below. 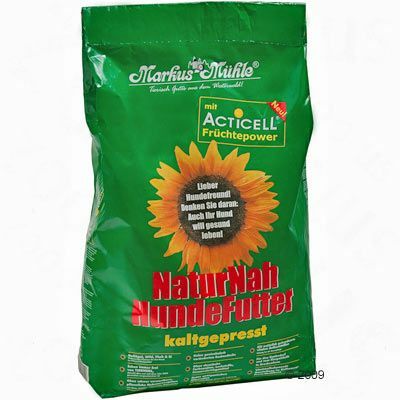 Certificate representation, font sizes and character lengths are for web site demonstration purposes only. 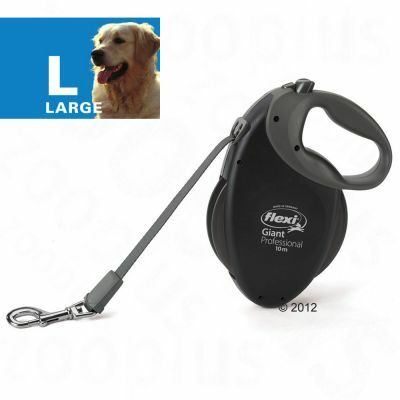 Looking for Blank Pedigree Dog Forms? 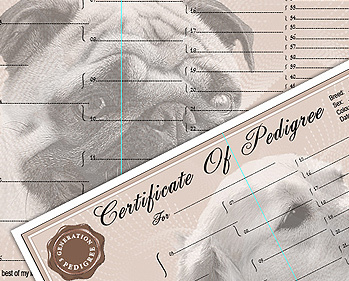 Our Personalised Pedigree Certificates / Pedigree Forms are available in 3, 4 & 5 Generation Pedigree Forms. 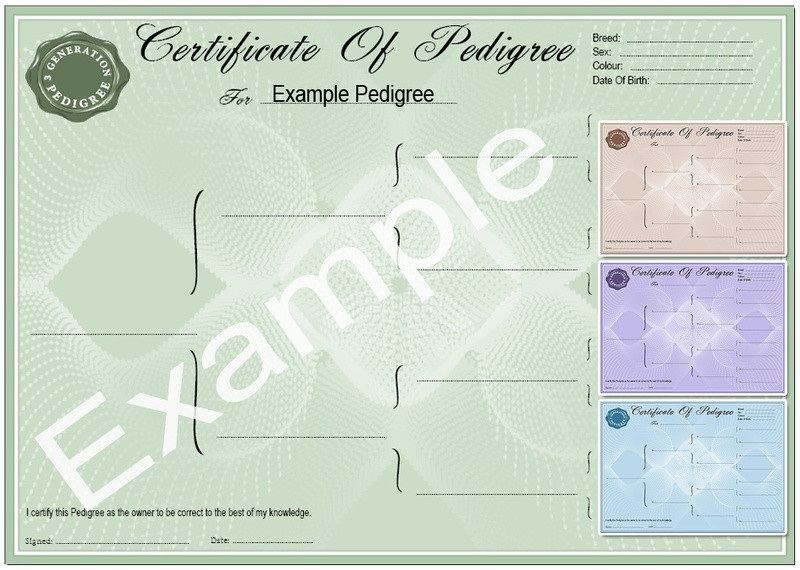 Pedigree Certificates are printed on high A4 120gsm laid paper. 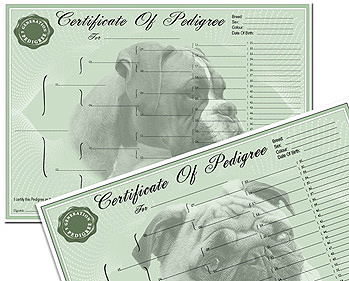 Simply select the breed of dog you require printing on your pedigree certificates, they will arrive ready to complete with the required information.